NOVOSIBIRSK, October 29. /TASS/. 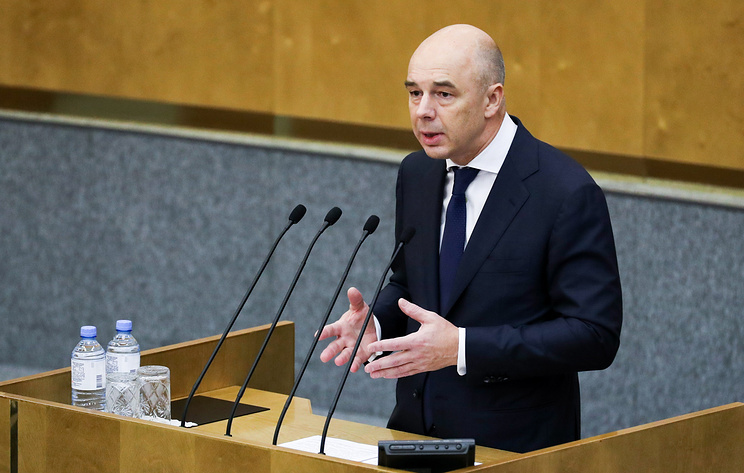 It is impractical to introduce a progressive tax system in Russia, First Deputy Prime Minister and Finance Minister Anton Siluanov told Channel One on Monday. "We are told: 'let's adopt a more progressive tax system for our citizens'. There are pros and cons to this. We know that rich people are clever, and they will find ways to circumvent this decision. They can just take the money out of the country. On the other hand, the flat rate of 13% has already been settled, and it would probably be wrong to change legislature in this regard," Siluanov said. "One cannot not agree with the fact that income inequality creates social tensions. We are often told: 'let's raise taxes for the rich'. 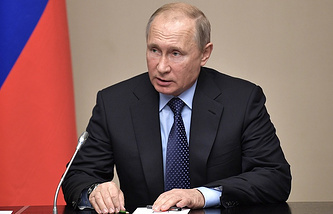 In fact, we have already done it - raised taxes on luxurious properties, cars, yachts, apartments and so on," Siluanov said.